The ideation stems from re-creating a French style children’s town, in Dubai a place where they can beneﬁt from various fun, creative and adventurous activities for a good couple of hours while their parents can enjoy their shopping… Located next to the grocery and overlooking various dining outlets, Le Petit Palais children’s play area, provides a convenient drop-off for their parents. 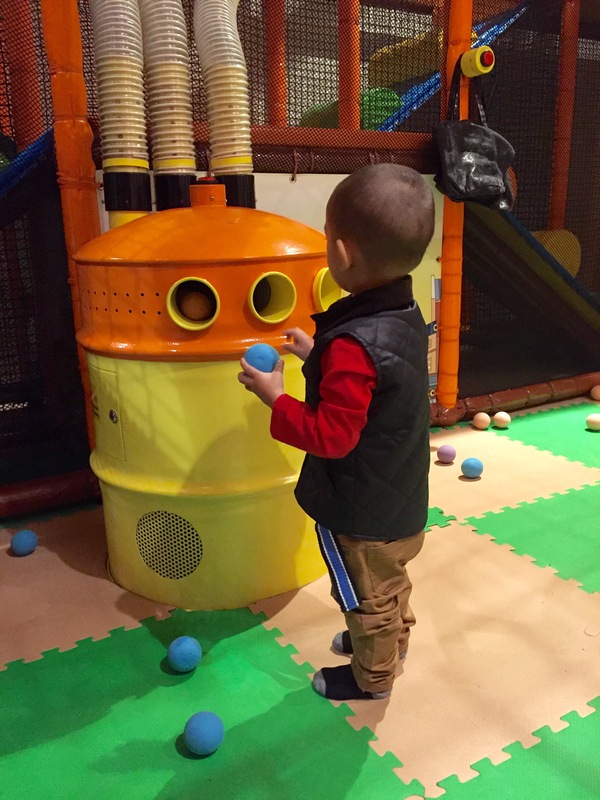 They can be assured that the time spent by their young ones will be exciting and entertaining while they shop around the wide variety of stores at the shopping mall. 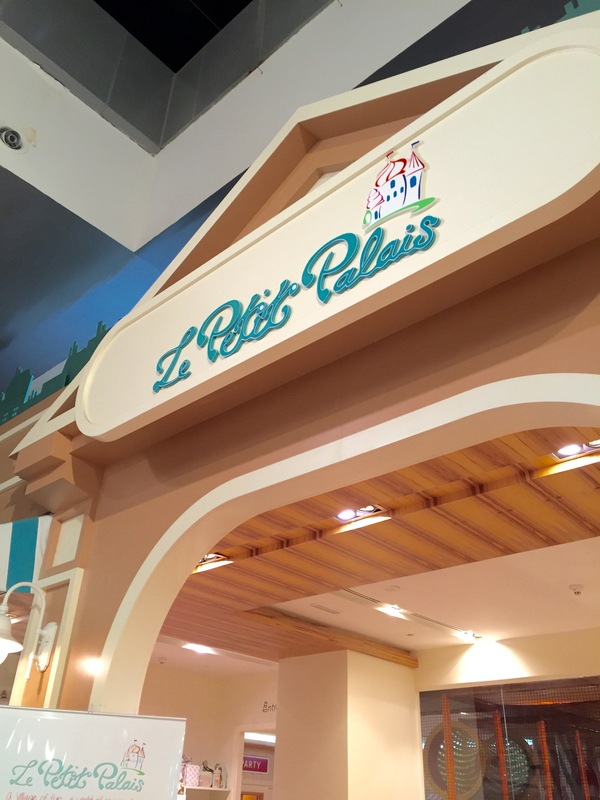 Le Petit Palais is cleverly located in the popular family destination within Dubai Mall that is Galeries Lafayette. As we entered, we were greeted in and once we had registered, Baby Z was given a wrist tag with his name. Displayed at the front of Le Petit Palais are a range of child-related products, as pictured below. 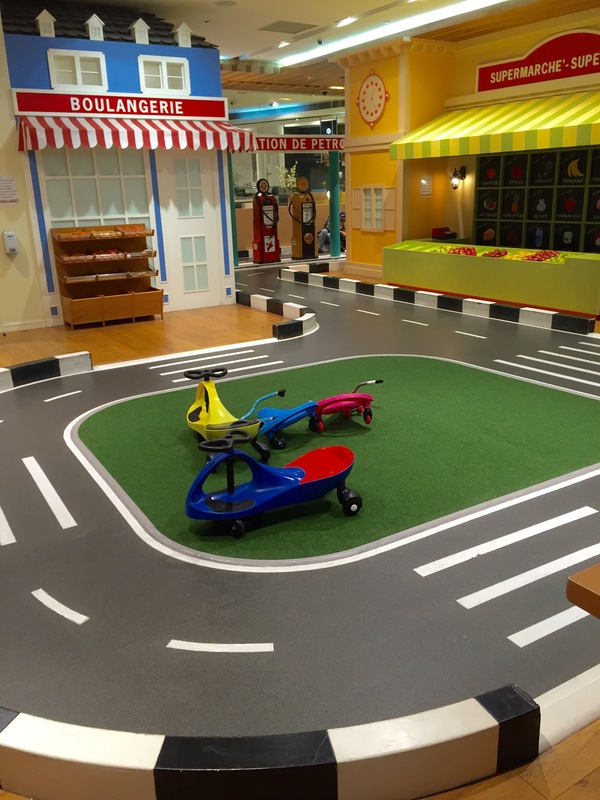 The central feature of the town is the driving track, around which is located the Soft Play Area, including the Toddler’s Town, an Art Studio, a Karaoke room, a Mini Mart, Beauty Salon, a Gas Station and a Classic Chateau. 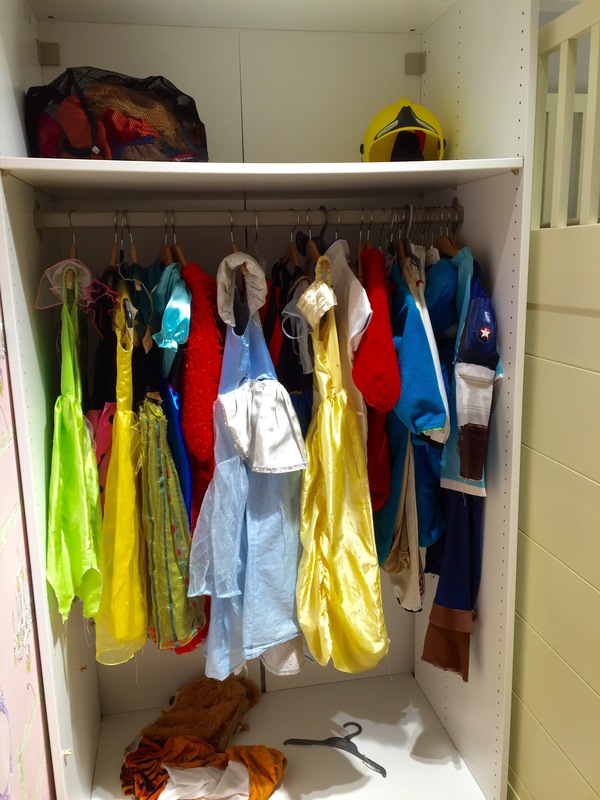 All of these are petite, colourful and tidy. The nursery rhymes playing in the background set the right kind of ambiance for a fun filled time in Le Petit Palais. 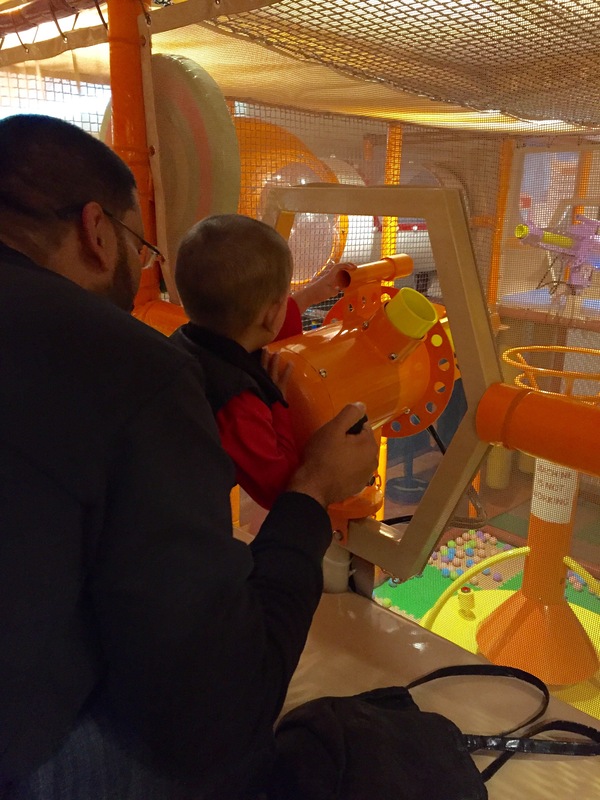 Baby Z ran towards the Soft Play Area as soon as we stepped in, and he got stuck right in. He absolutely loves kicking around a football, so seeing so many colourful balls made him feel like he was in Ball Heaven! 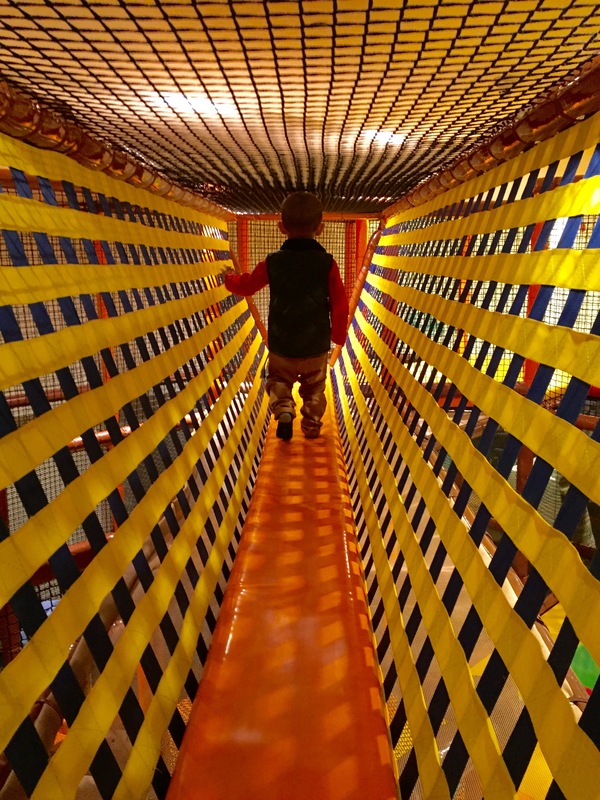 He even mastered the walking bridges and did quite a few rounds of those whilst we watched him run around with glee. I don’t think that Baby Z enjoyed the shooting gun more than Mr Z though! I was starting to wonder who was the toddler at one point! 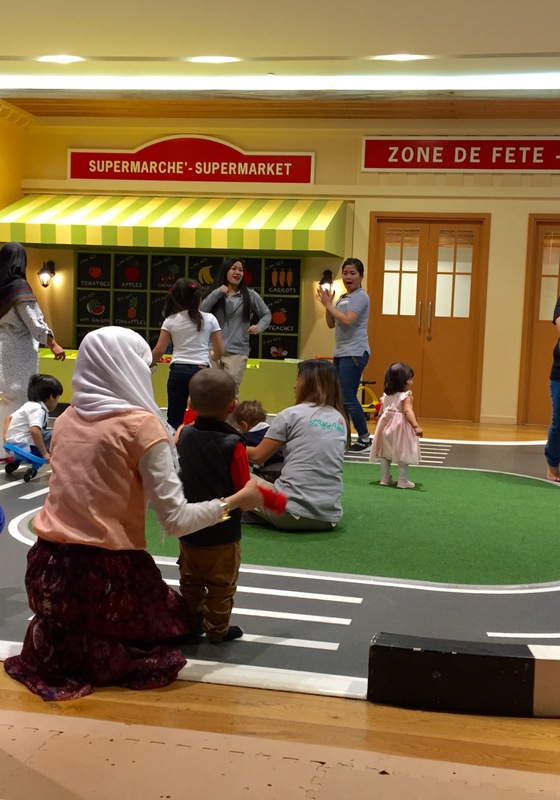 Even though Le Petit Palais is ideally a drop off for kids, I must say that we had a great time bonding as a family and playing together. After much persuasion, we managed to get Baby Z out of the soft play area and on to exploring the rest of Le Petit Palais. He was instantly drawn to driving the scooters along the race track and also enjoyed tinkering about in the ktichen. He wasn’t too keen on trying out the lion costume that a lovely staff member offered to put him in, but I did manage to get him to wear the lion head mask, albeit for only 5 seconds. 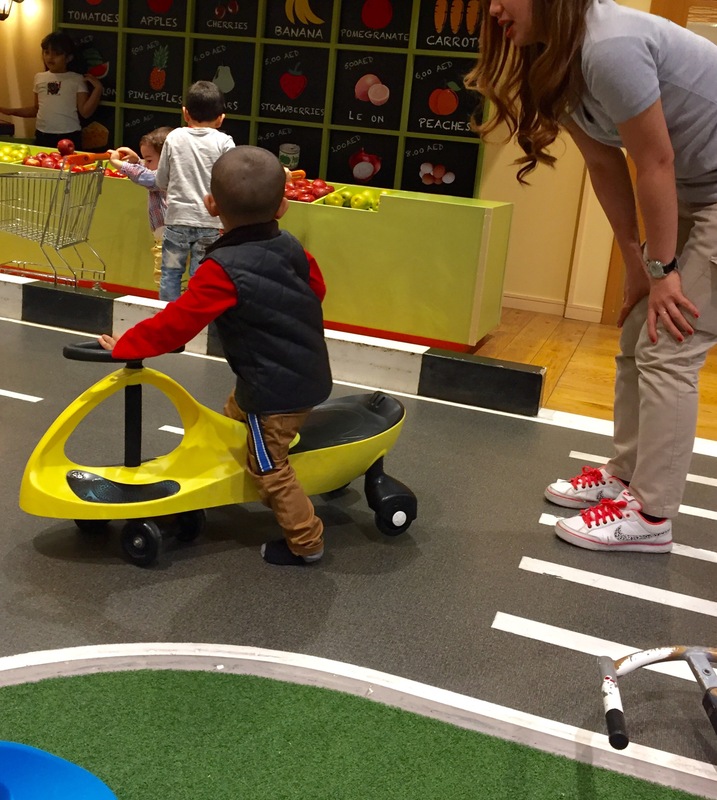 The staff at Le Petit Palais were all so cheerful and encouraged every child to get involved. Just before we left, there was a dance session that got all the children clapping and moving their hips to the nursery rhymes. 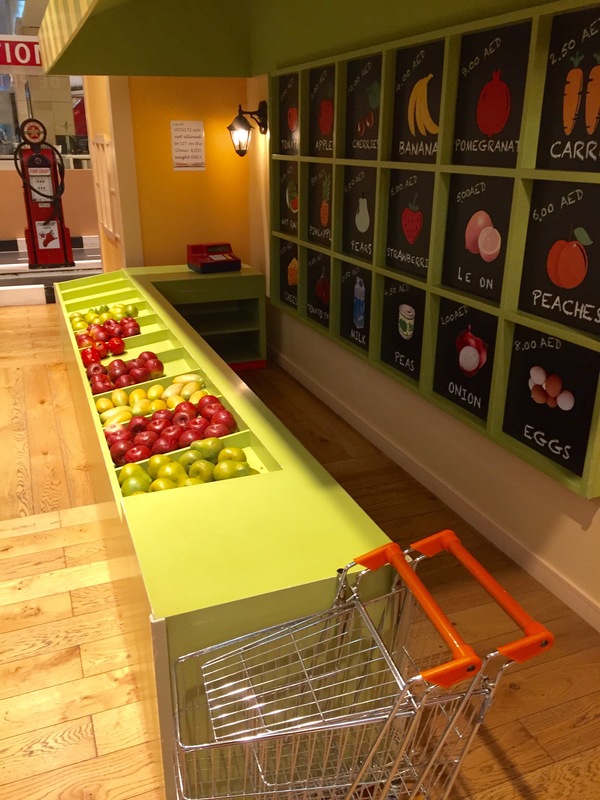 As a parent, it was lovely to see that there were so many staff members on duty to ensure that there were no accidents or falls, and they were very quick to attend as well as sort out any potential scuffles. 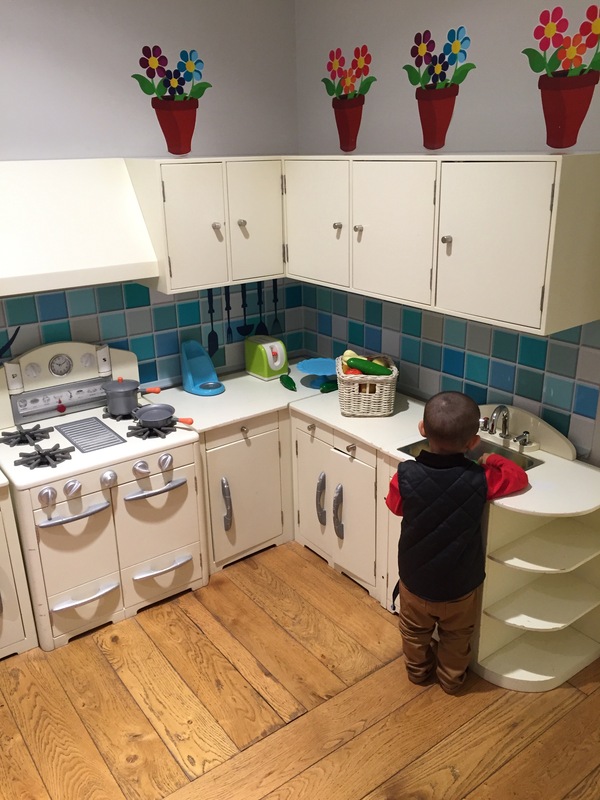 It was easy to see that parents can leave their children with ease in this safe and playful environment. 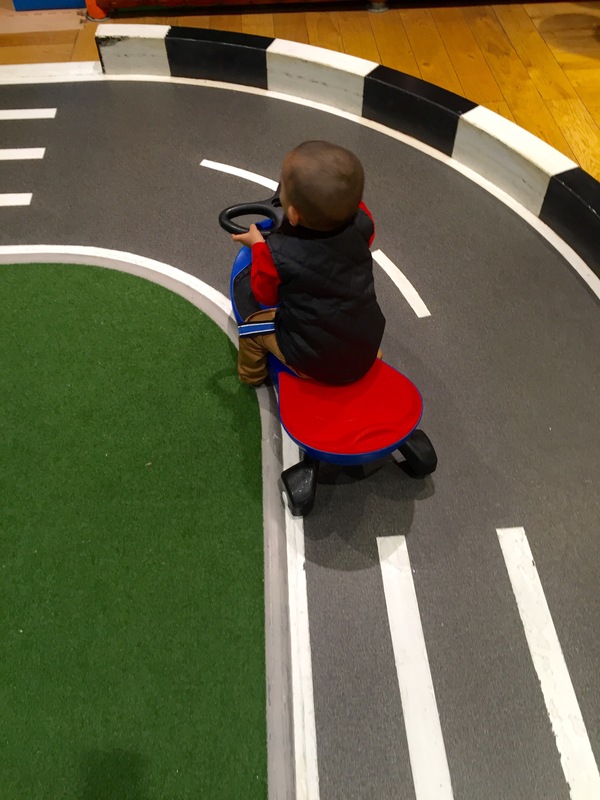 We really had such an amazing time at Le Petit Palais, and perhaps just as much as Baby Z. 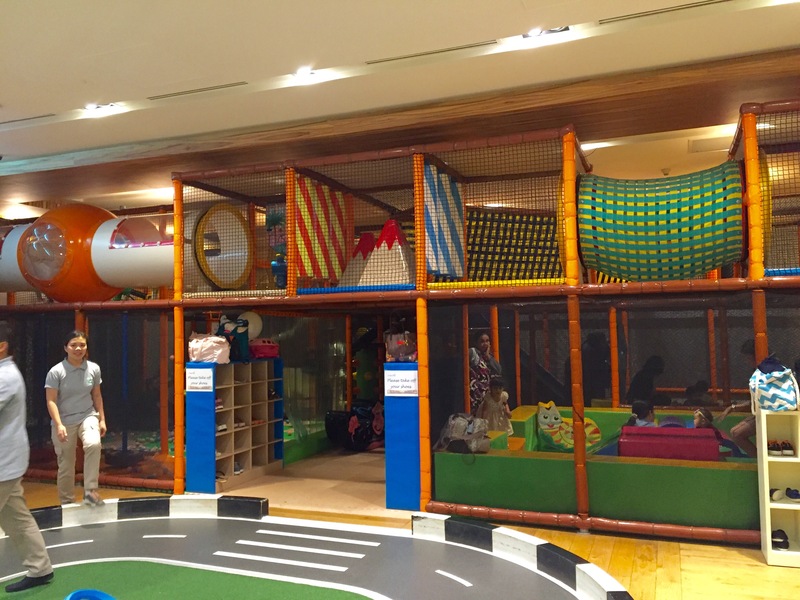 If you are on the look out for a play area whilst shopping in Dubai Mall, I would definitely recommend this place to you. 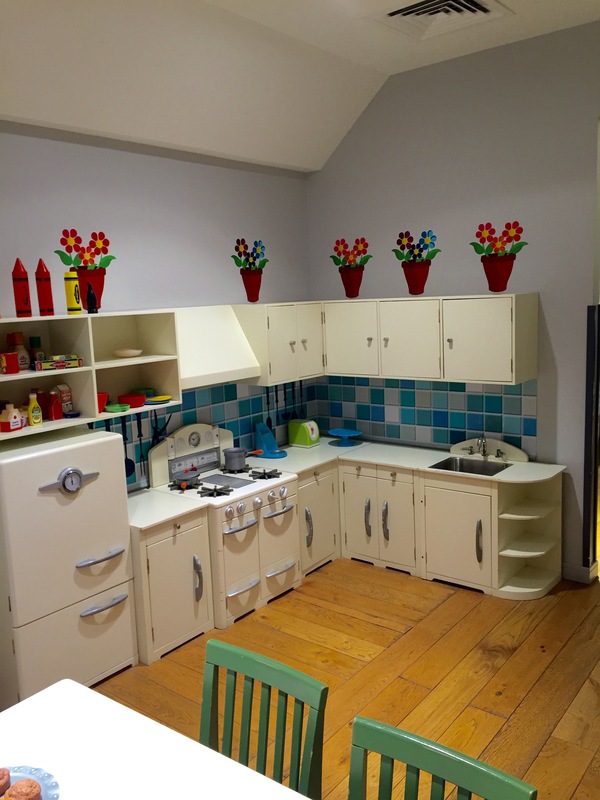 Also, Le Petit Palais have lots more going on, including classes and hosting birthday parties. They have recently announced the return of their Spring Camp in March, which is definitely worth considering! Location: Second Level, Galeries Lafayette, Dubai Mall. 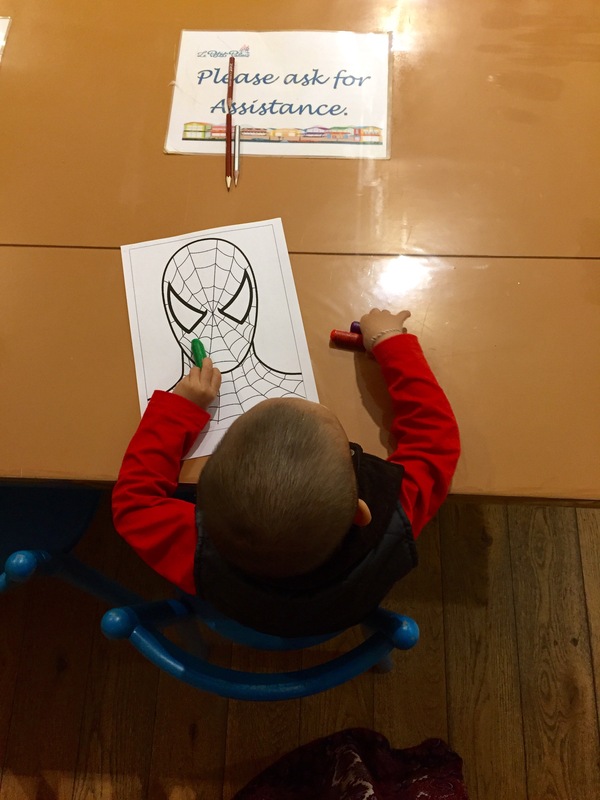 If you want to find out more about their hourly rates or perhaps what classes they offer to stimulate children, head on over to their website http://www.lepetitpalaisdubai.com or follow them across social media on Facebook: lepetitpalaisdubai, Instagram: lepetitpalaisdubai and Twitter: lepetitdubai. Note: We were kindly invited by Le Petit Palais in exchange for a review. However, all views and opinions expressed are honest and solely my own. This looks like so much fun, we must visit some time! Yes, definitely worth a visit. Baby Z could probably spend all day there! 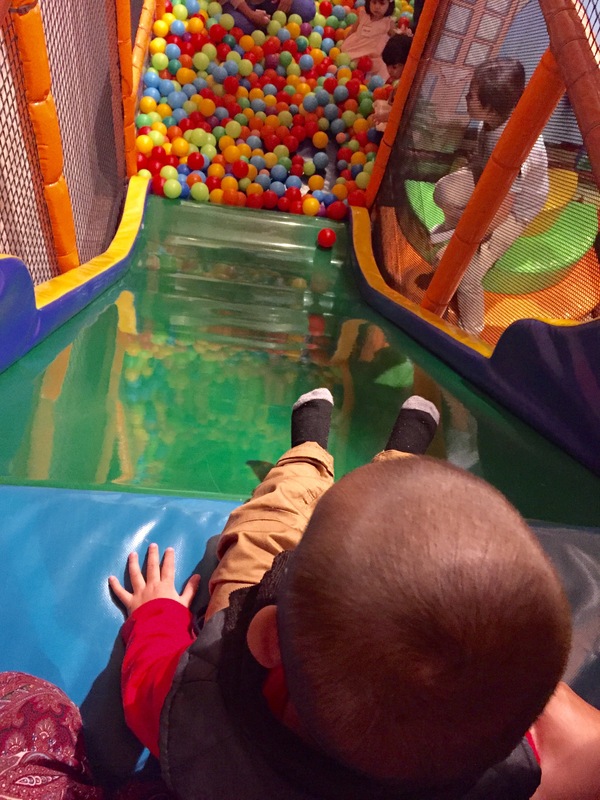 I took my son there for a birthday party and he had a great time! Oo nice! There was actually a birthday party going on at the same time we were there too… Potential spot for Baby Z’s next Birthday party! !